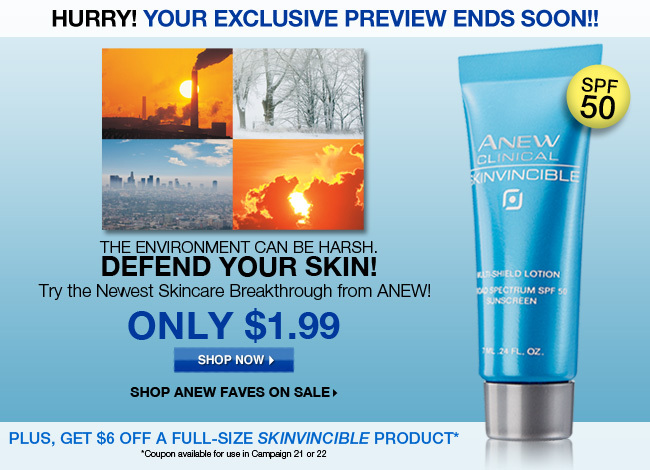 Avon Anew Clinical Skinvincible – Try Avon’s newest Skincare Breakthrough from Anew! This product has an SPF of 50 so it will protect your skin from the sun’s harmful UV rays. In addition, you can get $6.00 off a full-size SKINVINCIBLE product. CLICK HERE! to shop my Avon website. Don’t miss Avon’s Christmas in July Sale! 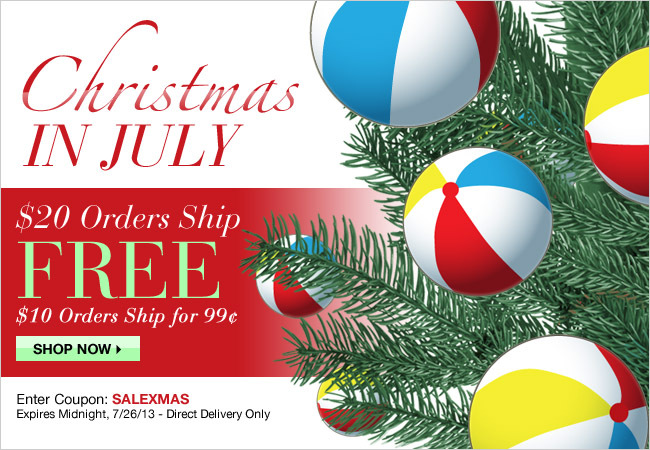 Enter coupon code SALEXMAS to receive Free Shipping on any order over $20.00. Also, $10.00 orders ship for only $0.99. Stock up on summer specials and gifts for later. This special offer expires on midnight, July 26, 2013. Check out Avon’s new makeup line. Discover a gorgeous range of expressive new shades designed with every skin tone in mind. Our top-selling lipstick, lip gloss and eyeshadows are now even more vivid and true. 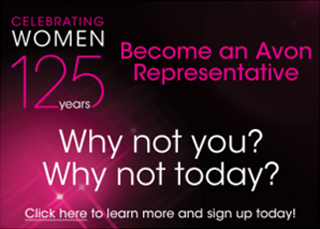 With Avon makeup, you can Reveal your most fabulous you. CLICK HERE! to shop now. Want a cool, smoky eye but not sure which shade goes where? Just follow the numbers! 1. Lightest: brow bone. 2. Accent: inner corner. 3. Medium: Outer corner. 4. Darkest: lash lines. Experience vivid color-true shades, luxurious formulas and breakthrough technology. New True Color Technology; Vibrant color that looks sensational; What you see is what you get; The rich color of our makeup you see is the same color you get on your lips and eyes. The products have been formulated with a more translucent base, which allows the shade colors to show through more intensely. This means the rich, vibrant color you see on the lipstick or eyeshadow is the same vibrant color you see once applied. The new shades were designed for all skin tones. CLICK HERE! to go to my Avon website. You can see all the colors available and pick your favorite one. You can now shop Avon Campaign 19 Brochure. 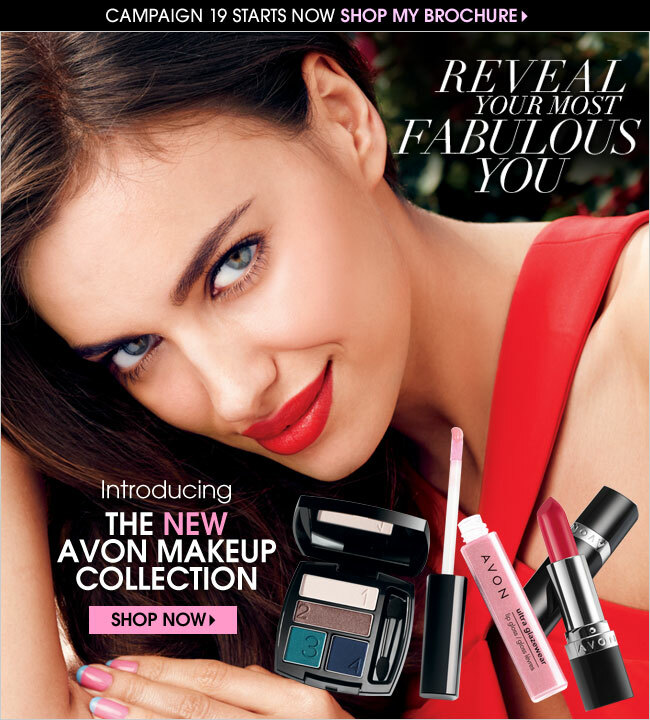 Introducing the NEW Avon Makeup Collection. Reveal your most Fabulous You. CLICK HERE! to shop my Avon website. You can order from the Campaign 19 Brochure until July 19th, 2013 and backorder until August 26th, 2013. 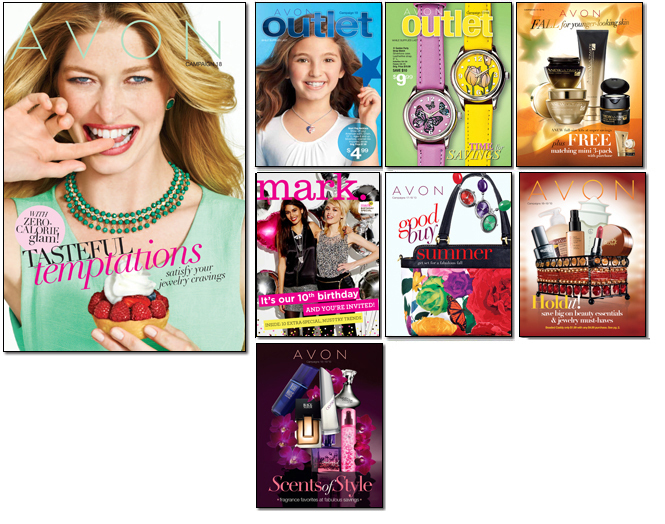 Feel free to Contact Me if you have any questions about Avon products or if you need help picking something out. Thank you for visiting my website! Click Here! to shop my Avon online store. Entertain your guests in style. Can’t get any cuter, can’t get a better deal. 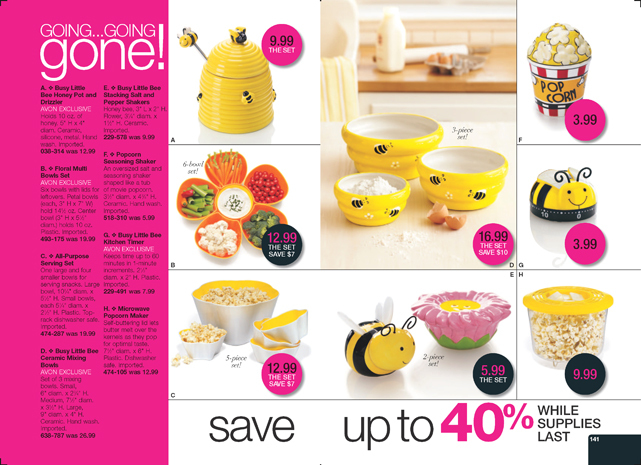 Bring it home with these Avon deals at 40% off while supplies last. This really is “it”! 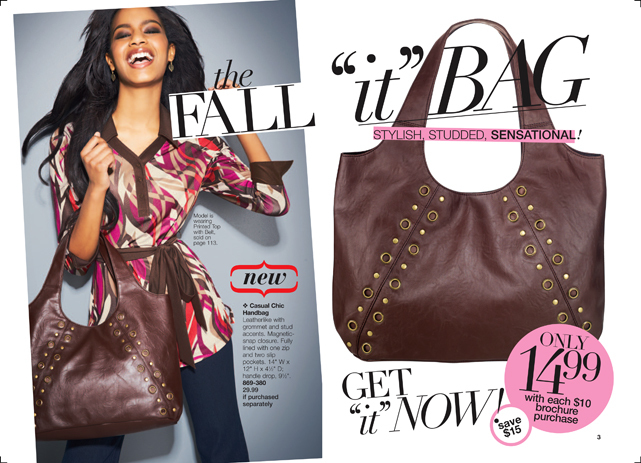 The perfect bag for Fall and is definitely the perfect price! FYI, it goes great with the Cushion Walk Casual Chic Bootie. This special price requires a brochure purchase of $10. Fill up you New Avon Bag with the the Avon Flawless Foundations, Speed Dry Nail Enamel and Opal Opulence Topcoat. Start your makeup regimen with the perfect Foundation. 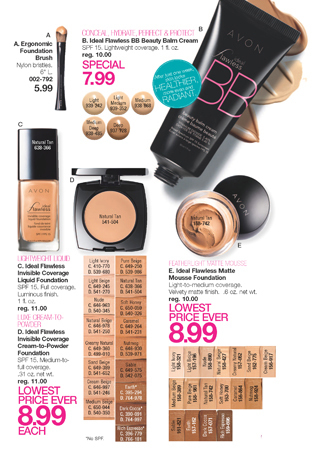 Use the Avon Ideal Flawless BB Beauty Balm Cream for light coverage, Avon Ideal Flawless Matte Mousse Foundation for light to medium coverage, Avon Ideal Flawless Invisible Coverage Cream to Powder for medium to full coverage and Avon Ideal Flawless Liquid Foundation for Full Coverage. All foundations contain an SPF15 with the exception of the Matte Mousse. Trend Alert! Opal Opulence from Avon is the newest Nail Trend. Apply over your favorite nail color or wear alone. Model is wearing Avon Speed Dry in “Twilight Blue”. Application is super easy, just apply 2 coat of your favorite nail enamel, let dry and apply 2 coat of the Opal Opulence Topcoat.